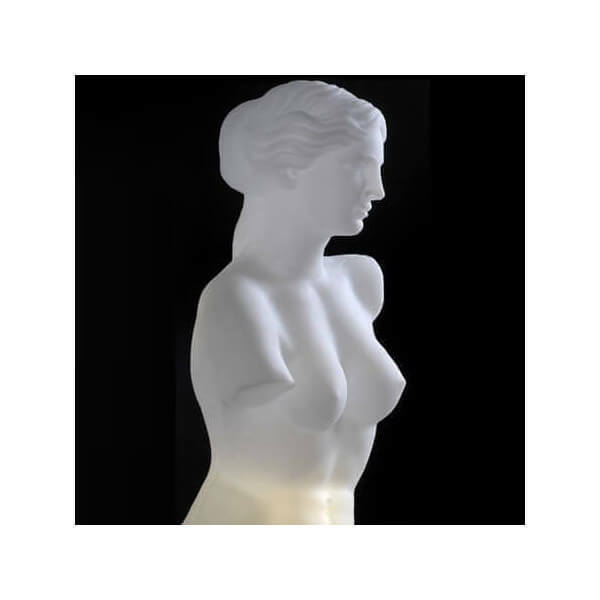 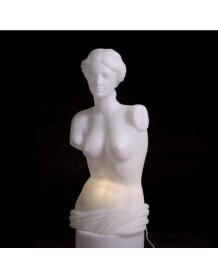 Venus gives an effect of sculpture during the day and lights up at night! 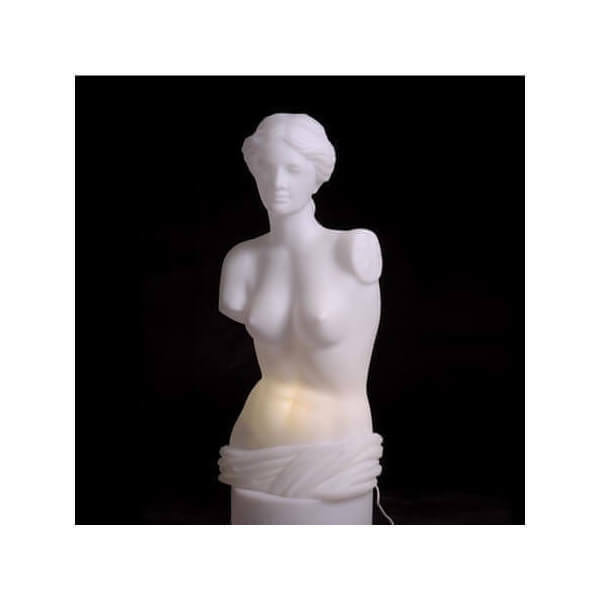 Bust is very decorative in a pop and modern interior. 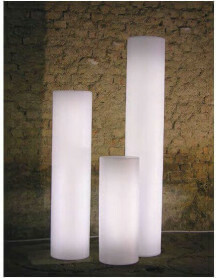 Made of polyethylene by the Italian brand Slide.